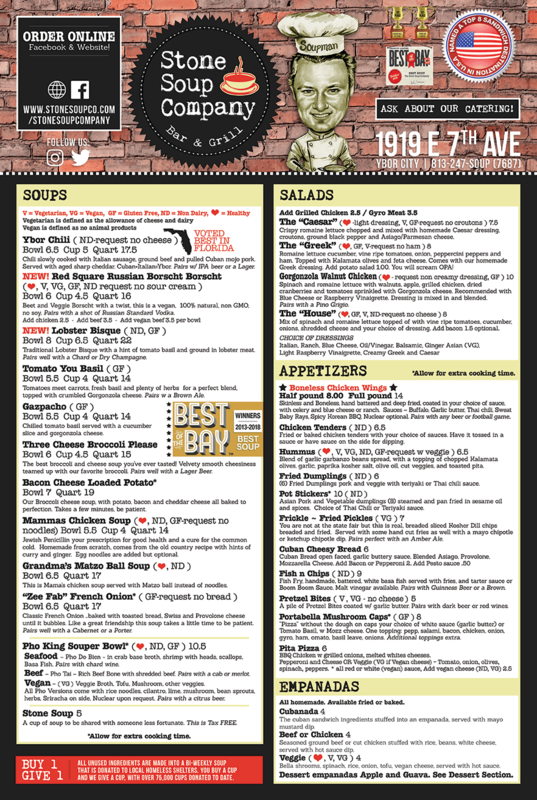 Whether you are looking for comfort food, great homemade soups, award-winning Cuban sandwiches or VEGAN options, the Stone Soup Company serves up your favorites in the heart of Ybor City! We Are NOT JUST SOUP! 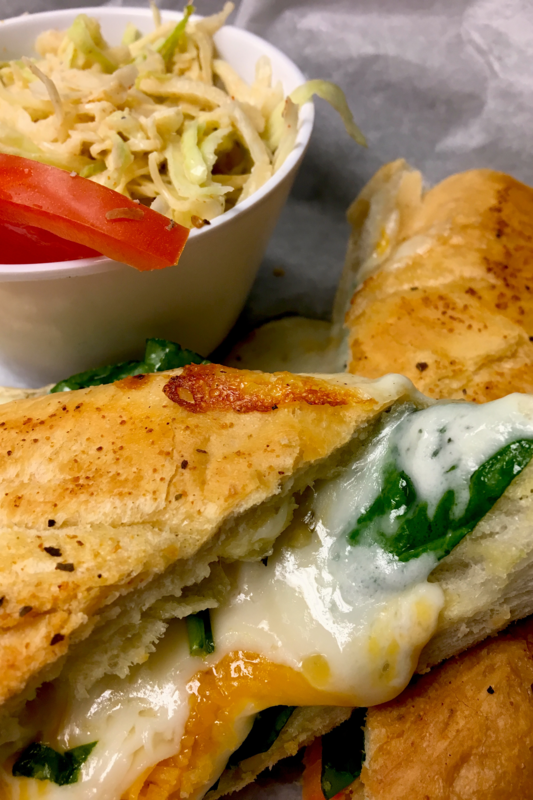 The Stone Soup Company is NOT Just Soup with a wide variety of menu items in addition to our amazing soup. 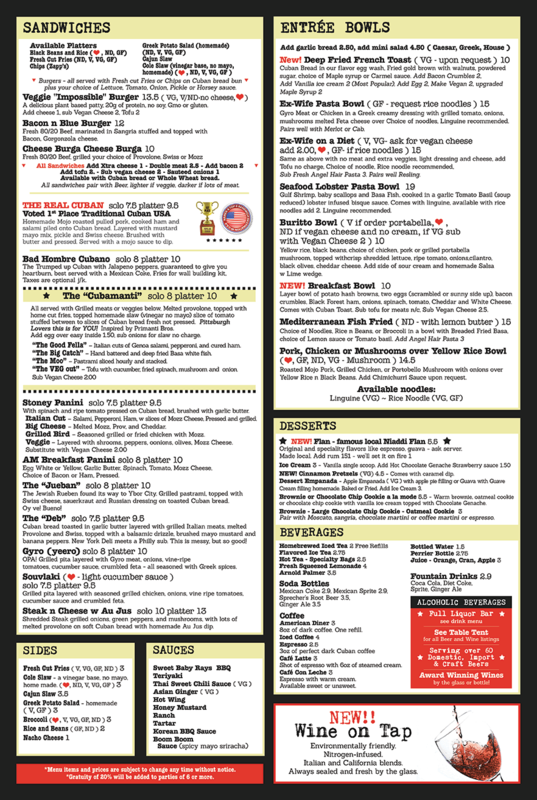 Other selections include: vegetarian, gluten-free, healthy, “stick to your ribs” choices, and more. To finish off your meal, the dessert menu includes taste bud tantalizing local flan, Truffle Sampler Platter served with Gelato and Brownies a La Mode. Beverages include bottled Mexican Coke and Fanta, canned coke products and hot beverages such as American coffee, Café Con Leche, and Café Latte. 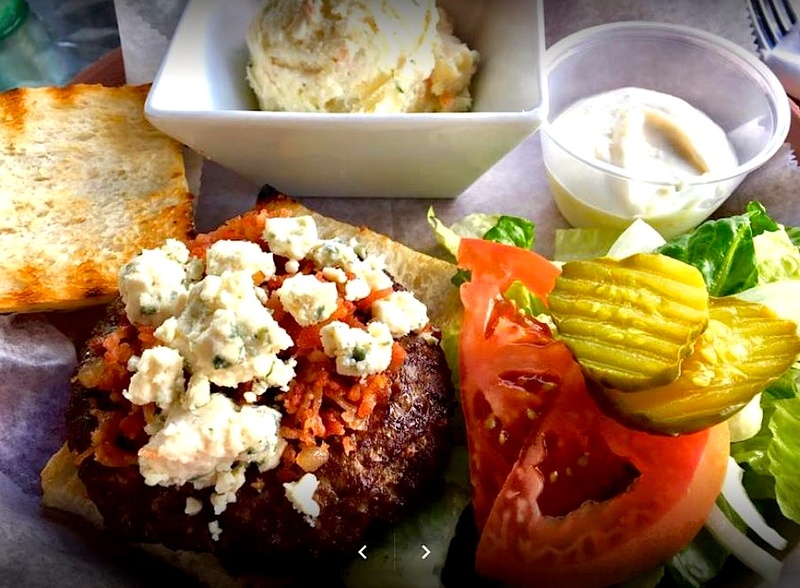 The Stone Soup Company also serves a variety of alcoholic beverages including local craft beer by Ybor City Brewing Company, Stone Island Iced Tea, and our amazing carafes of House-Made Sangria Wine. 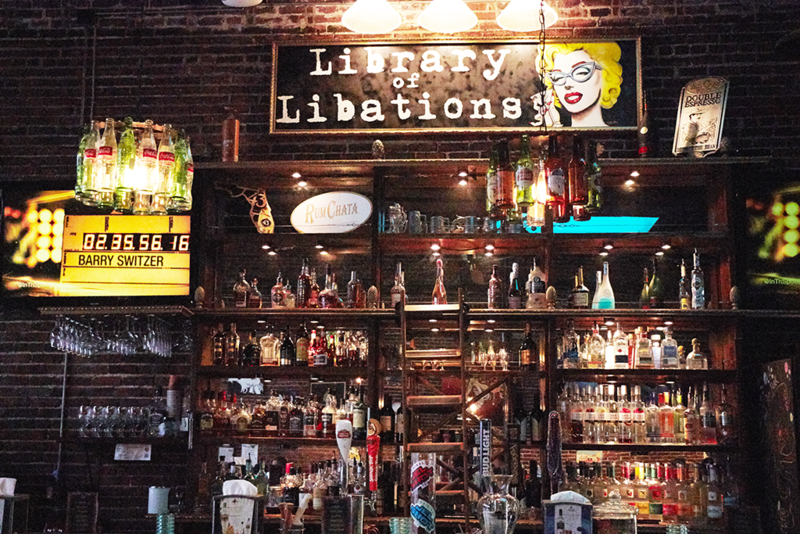 In 2017 a full bar was added called Library of Libations. Also, locally rolled cigars are available for sale to those that want to indulge in a smoke outside.